The World Golf Championships, better known as the WGC, are considered the most prestigious golf tournaments outside of the majors. These 4 events provide some of the largest payouts in golf and provide points for all major golf tours, including the PGA Tour and the European Tour. 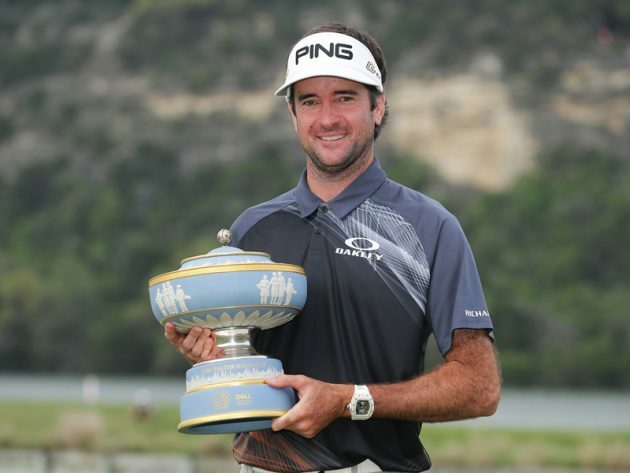 The WGC - Dell Technologies Match Play returns to the Austin Country Club in sunny Texas starting this week, March 27-31, for the second WGC event of the year. As the name suggests, the tournament is a match play tournament instead of the traditional stroke play format used in most PGA Tour events. The match play aspect, combined with a field limited to the 64 top ranked players according to the Official World Golf Rankings, makes the tournament both highly competitive and unpredictable. It is truly a must-watch tournament for any fan of professional golf as Dustin Johnson, Justin Rose, Brooks Koepka, Rory McIlroy and Justin Thomas square off. Some tickets are still available for the tournament, though they are going fast. Fans can purchase Daily Grounds Tickets for Wednesday or Thursday for $130, or Sunday tickets for $160. Grounds Tickets give fans access to the course and all public facilities at Austin Country Club, including numerous options for food and beverages. Upgraded tickets, as well as Friday and Saturday tickets, are still available from the WGC - Dell Technologies official ticket exchange found here and range from $160-$499. In addition, youth 18 and under are free when they arrive with a ticketed adult. Active duty and reserve members of the military are also entitled to complimentary tickets for themselves and 1 dependent that includes access to the Birdies for the Brave Patriots’ Outpost, a complimentary hospitality chalet.